"Dance brings balance to my life, helps me live in the moment and also allows me to experience the delightful contentment." Deepa Devasena is the founder, artistic director and choreographer for Aarabhi Indian dance school. Her tryst with dance began as a kid and the love has grown leaps and bounds with time. Even though she was side tracked to be an IT professional and aced the master degree in computers, she continued her dance education and earned a diploma in Bharatanatyam from Bangalore university and bachelor degree in Kathak from Allahabad university. Deepa has been trained in Bharatanatyam under late Sundari Santanam and Smt.Radha Sridhar were she got the opportunities to perform extensively at esteemed festivals and feature many times on Indian national television with her mentor’s group. Deepa Devasena has studied the Lucknow style of Kathak under the direction of Ms. Kiran Chouhan, senior disciple of the legendary Pandit Birju Maharaj. She has undergone further training in expressive and interpretative aspects of Kathak from Smt.Nirupama and Shri.Rajendra who made her fall in love with dance all over again. 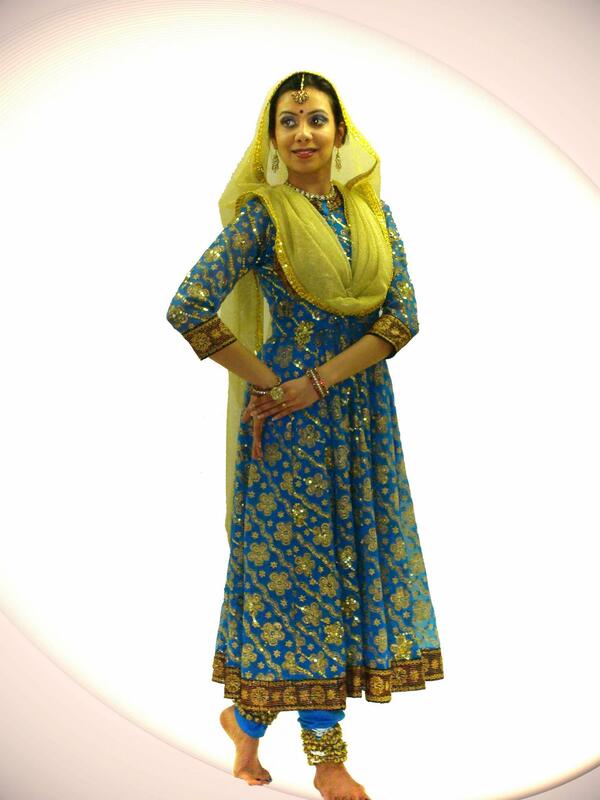 Her varied experience in dance includes Bhangra, Bollywood, Bellydance, Indian folk and regional art forms. She has shown her talents not only as a dancer but also as an aesthetic and elaborate choreographer. In 2013 she choreographed the world’s first Bollywood premiere of Fidelio, a German opera by Beethoven for Skylight music theater which was also showcased on times square, received critically acclaimed reviews in newspapers and magazines. While she is not busy dancing and making travel plans, she likes to design and build dance costumes. Her future plans include dancing in every country that she spots on the globe. In an effort to understand and appreciate music Deepa is currently training in Hindustani vocal and piano. Along with giving performances, lecture demonstrations, workshops, and residencies in schools, universities, and private organizations Deepa Devasena currently choreographs, directs and leads Aarabhi Indian dance school.